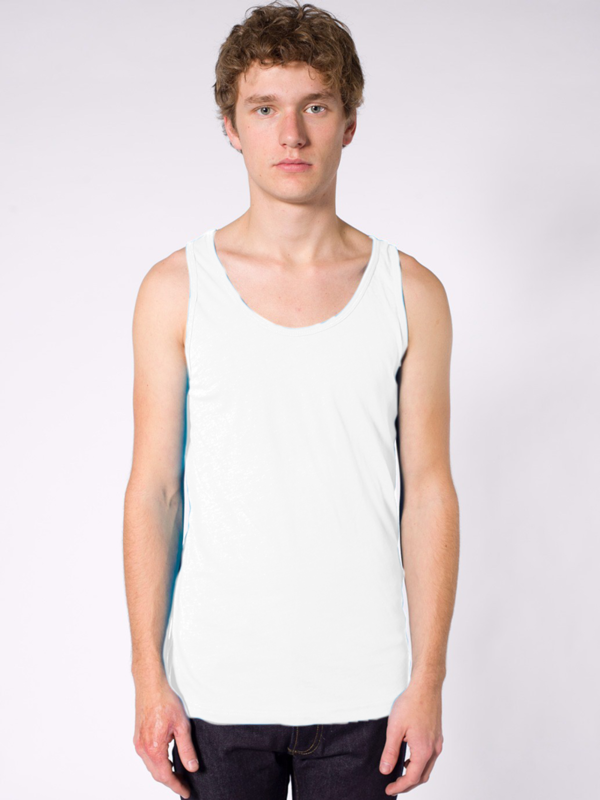 - American Apparel Adult 3.7 Ounce Unisex Poly/Cotton Tank. 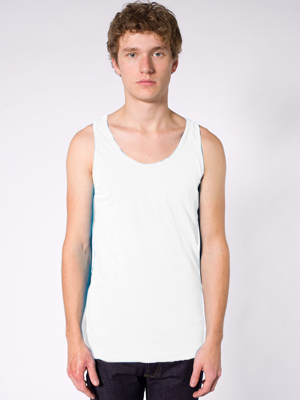 - A poly/cotton tank top featuring reinforced binding at the neck and arm openings. - 3.7 ounce 36-singles 50% polyester / 50% ring-spun combed cotton.